The university’s fully accredited medical programme, running since 2005, has produced over 977 doctors. The MBBS programme provides an impactful and excellent education and training in medicine. It uses a student-centered and problem-based approach to learning which should apply throughout the physician’s career. The 5-year programme is divided into two phases namely the Basic Medical Sciences phase (Years 1-2) and Clinical Sciences phase (Year 3-5). 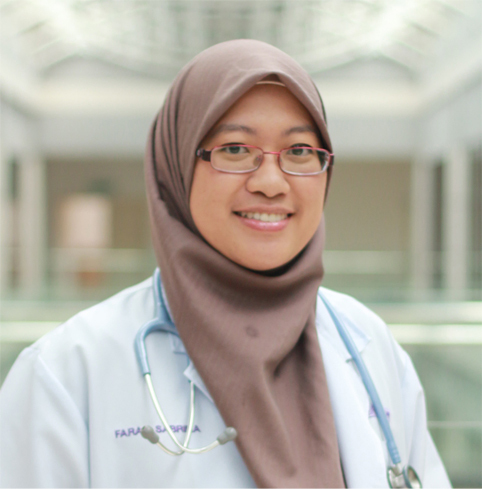 The first two years, taught mainly in the Cyberjaya campus, serve as a foundation for basic medical knowledge and is organised in sequential courses/blocks with early clinical exposure. 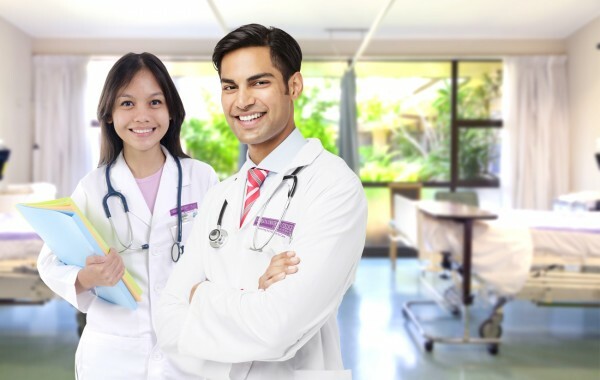 Students must successfully complete the Basic Medical Sciences phase prior to beginning clinical clerkships. From the third year, theoretical training is extended with clinical practice, where students learn in the various hospitals and health centers affiliated with the Ministry of Health and Ministry of Defence. 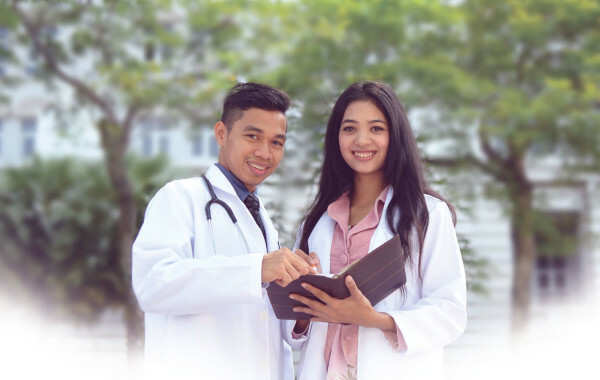 Successful graduates are granted a Bachelor of Medicine & Bachelor of Surgery (MBBS) degree, fully recognized by the Malaysian Medical Council. effective in communication skills and able to demonstrate leadership quality in the society. equipped with lifelong learning skills. ready to fulfil the MOH’s vision and strategic objectives which are based on its corporate values that incorporate professionalism, teamwork and caring values. Knowledge of biological, behavioural, clinical, ethical and socioeconomic sciences that are relevant to the understanding of health and illness of the individual, family and society. The role of religion, culture, socioeconomic factors in the changing environment of health and illness. This includes geriatric medicine and patient safety. Theoretical and practical training in preparing for disaster, including Military Medicine and Military psychiatry. Accurate physical and mental state examinations, organised and problem-focused medical history using appropriate perspective and judgement. Ability to interpret and integrate history and physical examination findings and apply judgement to arrive at provisional and differential diagnosis. Clear and sensitive communication with patients and their relatives, and health professionals and colleagues. Ability to handle basic laboratory equipment and perform simple laboratory tests. 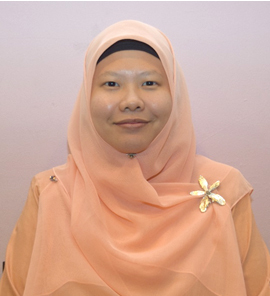 Virtuous character with a high sense of responsibility towards fellowmen (patients, colleagues and community). Ability to be altruistic in outlook and collaborate with other health care professionals, maintain good relationship with patients. Willing to educate and train students, colleagues and other health care professionals. Adherence to ethical standards. Recognition of professional limitations. Resilient to physical and mental changes; and uncertainties. A high sense of responsibility towards God. Unwavering respect for all patients of different religions, cultural and social values. Awareness of the need to communicate clearly and sensitively with patients and their families, involving them fully in the executing of the management plan. An emphatic communicator – oral and written, in health and disease. Involved in the leadership of the community. Imbued with the team spirit needed in relevant adaptable roles of a medical practitioner in various conditions of life. A strong spirit of volunteerism. Research methodology, biostatistics, evidence-based medicine, information and communication technology and medical informatics. Ability to pursue independent inquiry and to use current technologies for new information and critically appraise and integrate it to improve clinical practice. Commitment to a continuous professional development and life-long learning. Always striving to achieve optimal patient care at the lowest cost, deriving maximum benefit from available resources. Ability to be enterprising towards financial independence. Candidates may opt to further their studies for a career as a specialist in various Disciplines. Sijil Tinggi Pelajaran Malaysia (STPM); or General Certificate of Education Advanced (“A”) levels Grade BBB, ABC or AAC in three subjects i.e. Matriculation, Foundation in Science or Pre-Medical course GPA 3.00 (out of 4.00) in three subjects i.e. Canadian Pre-University (CPU); or Canadian International Matriculation Program (CIMP/Canadian Grade 12/13); or Ontario Secondary School Diploma Grade 12 Aggregate or average of 80% or the equivalent of B (for Australian Qualifications) in any three (3) subjects i.e. Certificate level or its equivalent. Cyberjaya University College of Medical Sciences (CUCMS) is a relatively small and new school compared to others, but I have no regrets in choosing to attend it for my tertiary education. During my time there, I gained not just cognitive knowledge but other useful soft skills as well. I was able to develop essential skills that can be employed later in the working environment (communication, interpersonal, and leadership). The lecturers are experienced as well as approachable. This ensures I do not face the challenges of being a medical student alone as help was just a door knock away. Ultimately CUCMS has taught me the importance of having good akhlak, and to be a contributing member of the community and nation. The 5-years in CUCMS have been a very precious and memorable journey for me. The lecturers were very dedicated and cared for us, till we felt like a big family in CUCMS. 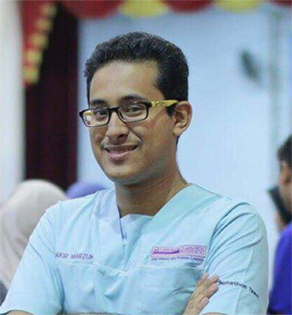 I was not only taught on how to treat my patients as a whole, but was also trained to become a humble, yet a well-educated doctor who is prepared for continuous development and life-long learning. We’ve had many opportunities to perform hands-on procedures & more importantly, learned how to approach our patients in a professional manner. In general, I think that the MBBS programme in CUCMS has succeeded to nurture my passion to care, and prepare us as holistic doctors. From the very beginning the Faculty of Medicine has done a wonderful job in educating me to become a good doctor. The learning sessions are fun and easy to understand. Preparing study materials on our own before coming to class really stimulate and improve the way I study. Interactive lectures and PBL sessions are also fun as lecturer actively probe us with questions and ideas that make us think so that we have a better picture. All the lecturers are awesome as I could feel their love and care moulding us become safe and best doctors. In the clinical years, even though travelling to the different hospitals can be challenging, the vast exposures to different patient backgrounds and hospital environments are precious. The support from all the hospitals’ doctors and staff are awesome. Mentor mentee programme is unique in CUCMS. We could express ourselves and share our thoughts during the sessions. 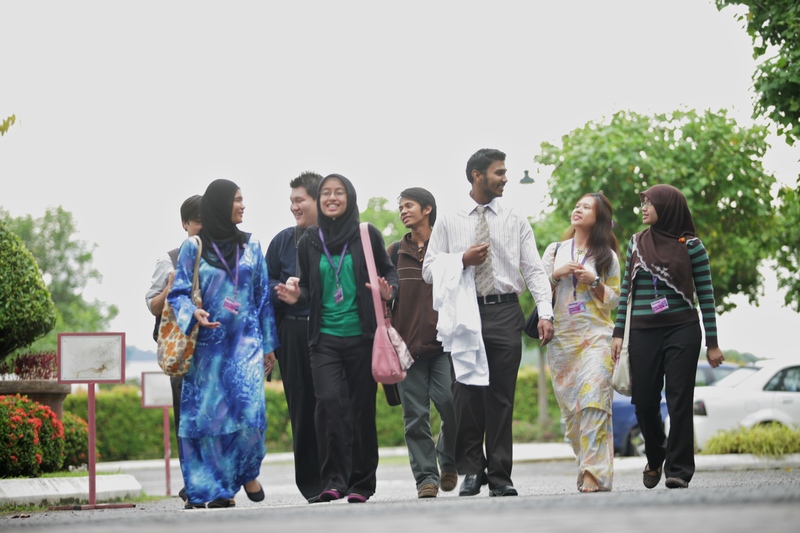 I think CUCMS MBBS programme is awesome!